Buying a move-in ready home is a dream come true for many home-buyers. As the description implies, the home needs little to no changes or repairs and is ready for new homeowners to move in and enjoy immediately. However, these homes are often out of the price range of a first time home buyer. And there are some home buyers looking for a house that needs a little TLC, either because they want to rent/flip it or because they don’t mind trying their hand at remodeling. If move-in ready is out of your range, time to roll up your sleeves and start examining the perks of a fixer upper! A fixer upper home provides incredible learning opportunities, especially for anyone interested in DIY. Even if you work with an experienced contractor, you will undoubtedly learn a lot about how homes are built and what changes can be made to them. You will also get a crash course in the cost of construction materials and labor. Obviously, a fixer upper home will be sold for far less than its move in ready counterpart. That’s only one way to save money. You can also save money during the repairs or remodeling. This applies if you are doing a lot of work yourself or understand which home improvement projects make the most impact for the least amount of money. It’s a bit like the stock market: a fixer upper allows you to buy low and sell high. This is what makes house flipping or renting properties appealing to some people. 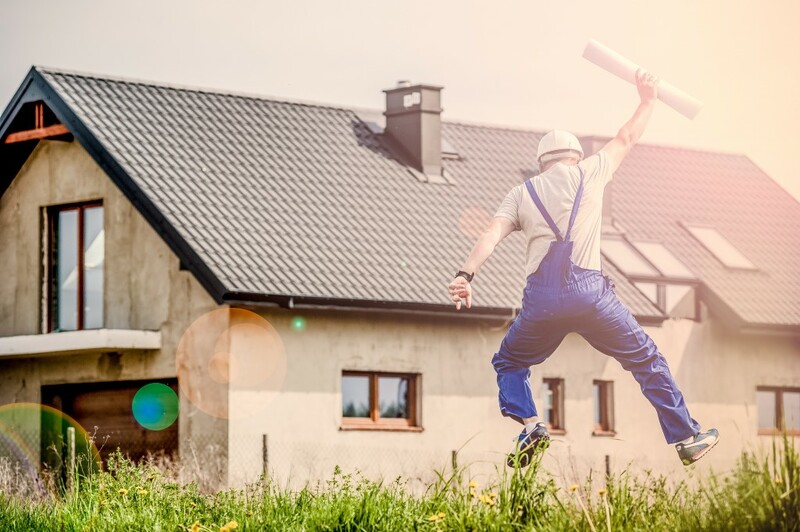 A fixer upper can be a great choice for home buyers who want to buy instead of rent, but need some time to build more savings and equity to purchase a long term home! Perhaps we should add it CAN BE fun. This depends on your personality and ability to handle the remodeling process. If you have what it takes to be a home flipper or know your way around power tools and construction, then fixing up a home can be an enjoyable experience. In fact, some people find once they do it, they always prefer a fixer upper! Ready to see the fixer upper options for sale in Nashville? Call DeSelms Real Estate today at 615-550-5655!